Ever since the ancient times, the man has striven hard to brave the vagaries of nature and the whims of the inclement weather. In order to protect himself from the heat and cold associated with changing seasons, he built the houses and designed cotton and woolen clothes. All these luxuries got modified and reformed with the passage of time as and when the new inventions and discoveries arrived. In this effort of man, the shoes were no exception. 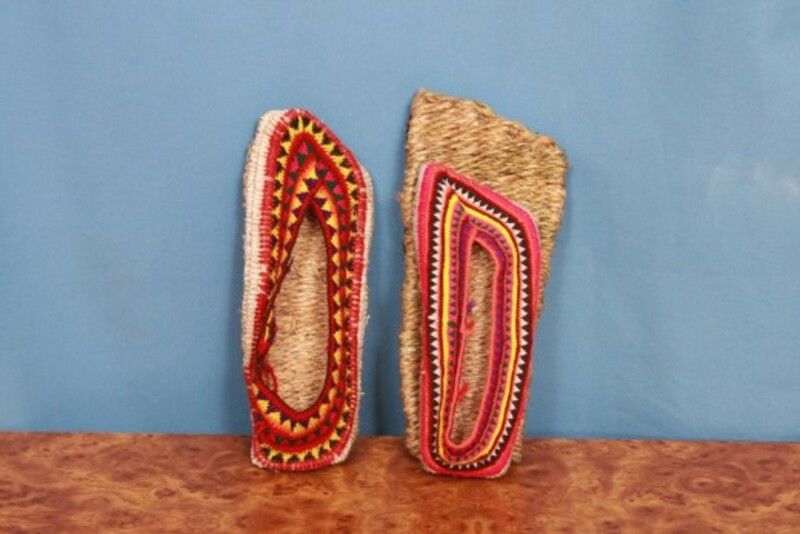 The protection of the feet began with the shoes made of grass, wood, leather, hides, wool, cotton and natural fiber. Now the modern shoes come in plastic, rubber, leather, canvas etc. But the prototypes of the shoes made from hemp fiber are still being used by the people of Himachal Pradesh in India since time immemorial. These shoes have traveled a long distance to reach the present stage of becoming obsolete as their use is now limited to rural households of the far-flung areas only. There was a time when these shoes were a part and parcel of each household. 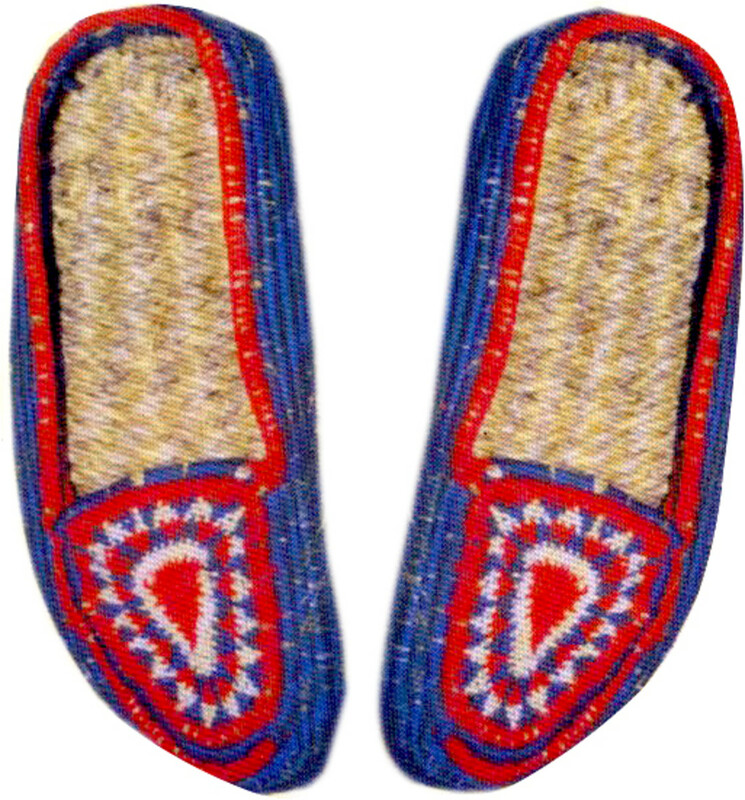 The people never used other shoes indoors as the hemp fiber shoes were there to embrace the person immediately on entering the threshold of the house. Now the people wear the same shoes both indoors and outdoors, and we can imagine how hygienic this activity could be. For over the last 12,000 years or so, the hemp has been grown for fiber, textiles, paper, and food. Due to its importance for making sails, the word "canvas" has its origin from "cannabis". 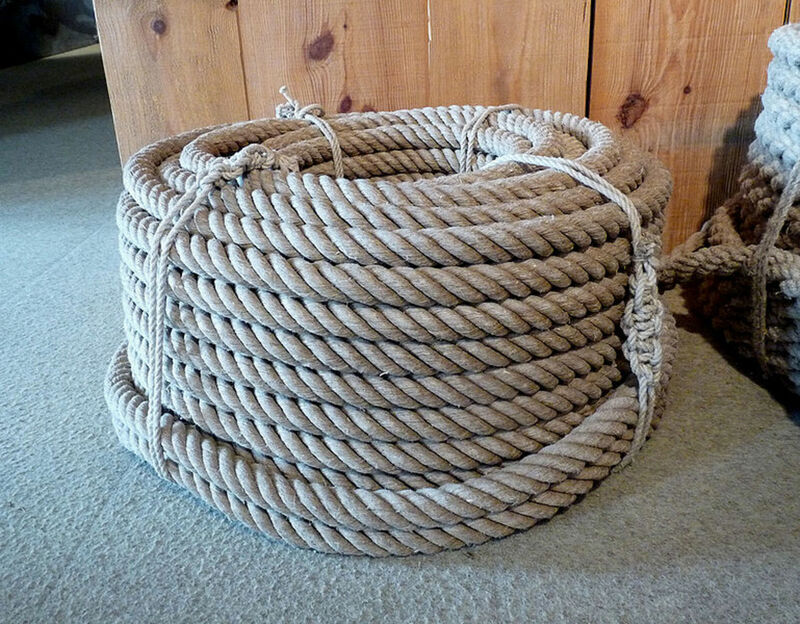 It was also used to make the ropes for the ships. Because of the long fibers of hemp, the products made from it are stronger and lighter than those made from any other fiber. Over 25,000, ecologically friendly products could be made from the hemp fiber. At present, the hemp is used for several industrial purposes like textile, paper, shoes, clothing, jewelry, bio-plastic, insulation, health food, construction, making ropes of different strengths, body products, filters, hemp oil, etc. There are two types of fibers in hemp, the bast or long fiber or the hurds. This type of high-quality fiber is much valuable. It is present in 25-30% of the stalk fiber. It is further divided into two forms. 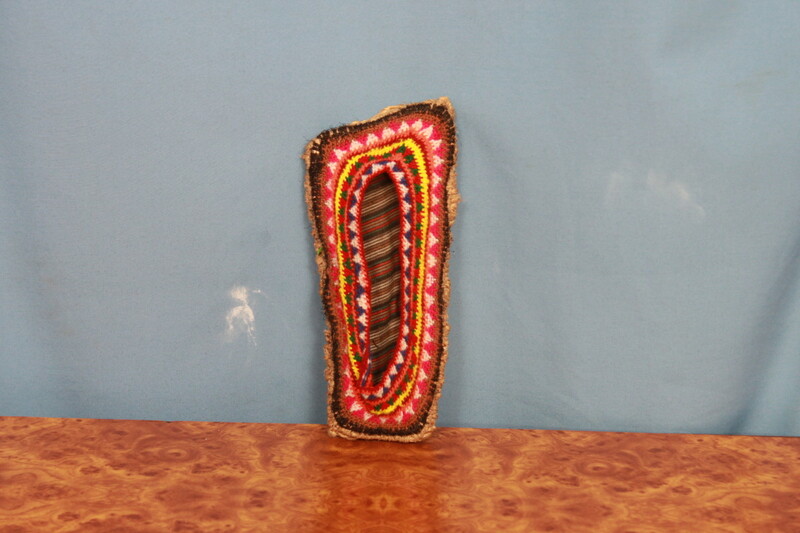 The primary bast fiber makes up about 70 % of the fiber. It is long in length, high in cellulose and low in lignin. This fiber is the strongest plant fiber ever known. 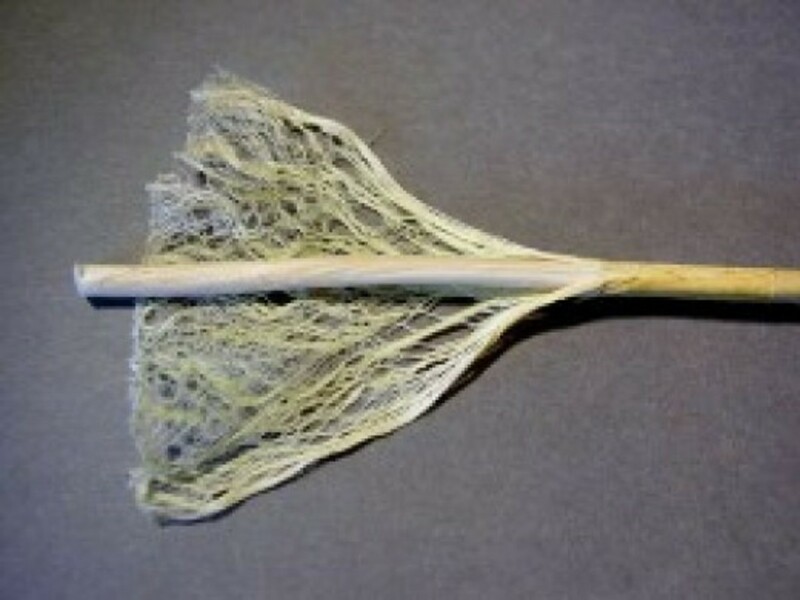 This long and slender primary fiber of the hemp is found on the outer portion of the stalk. It is the valuable part of the stalk. Earlier the extraction of primary bast fiber was very laborious, but the modern ultrasound and steam explosion techniques have made the process easier. After separation, the bast fiber is ready to be spun or weaved into different textile products. 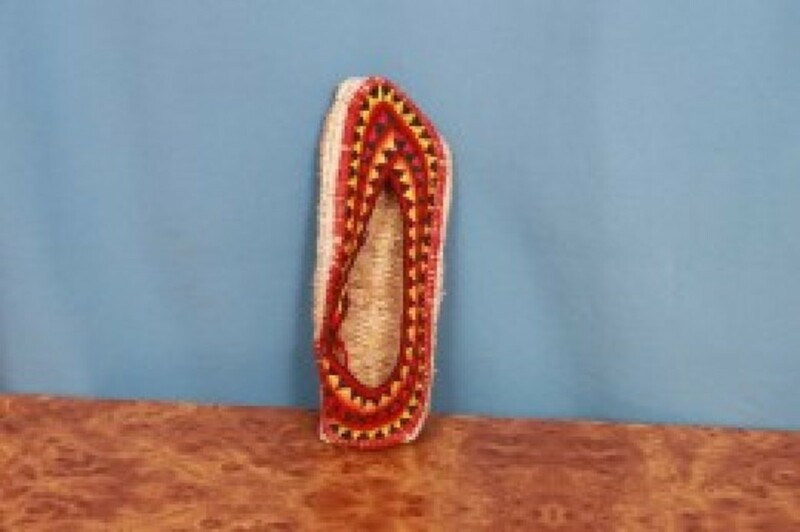 But the rural people of Himachal Pradesh still use the traditional methods to extract this fiber. They use this type of fiber for making shoes, ropes, mats, etc. The secondary bast fiber is the remaining 30 percent of the bast fiber. It is medium in length and higher in lignin. It is less valuable and more abundant with short or thick stalks. It is collected when the plants are not dense and they do not have any rivalry for sunlight. This fiber is best for paper products like currency paper, cigarette paper, industrial filters, tea bags etc. This type short fibers come from the inner woody core of the plant and consists of libriform fiber which is high in lignin. It comprises of 70 to80 % part of the stalk. It is the waste and by-product of bast extraction. But it consists of 50 to 80 % cellulose which makes it ideal for making the paper. The production of hemp pulp in 1 acre is equal to that of it produced in 4.1 acres of trees. This is shorter than the bast fiber but is suitable for products like newsprint pulp, food additives, rayon, cellophane, biomass fuel, industrial fabrication materials, ornaments, acoustic ceiling insulation etc. The plants of hemp shed the foliage by the end of June. Then the dry plants are uprooted and their bundles are kept immersed in water generally in some rivulet or pond or any other standing water body for two or three months. 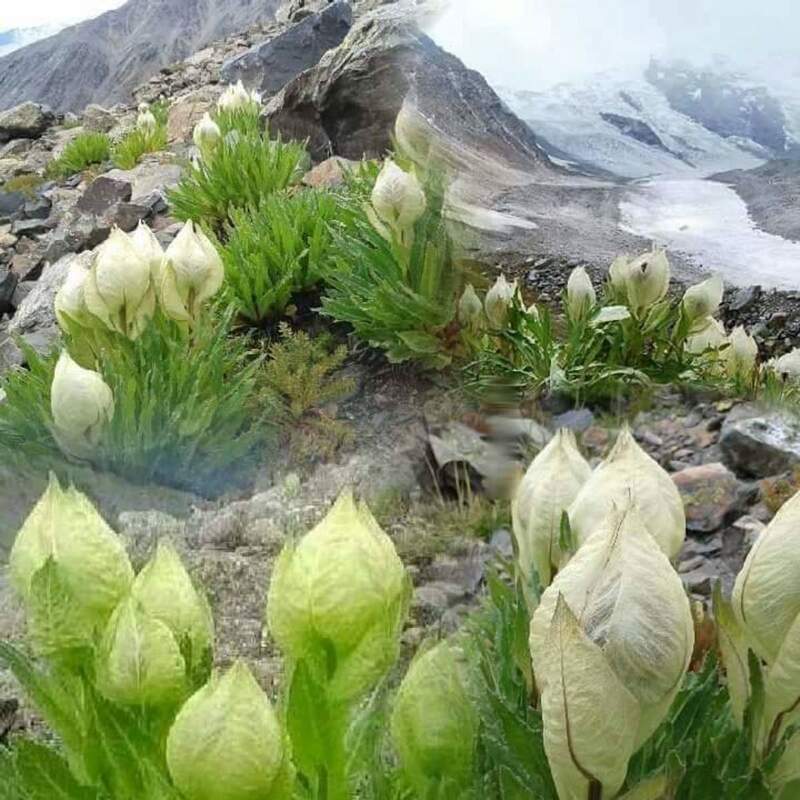 Then the wet plants are repeatedly beaten against the stone or boulder and re-immersed in water till the hard fiber of the bark leaves the plant. In this way, the clean and white fiber of hemp plants is extracted. The fiber is then washed and dried. Thereafter the fiber is woven into the ropes of different thicknesses. 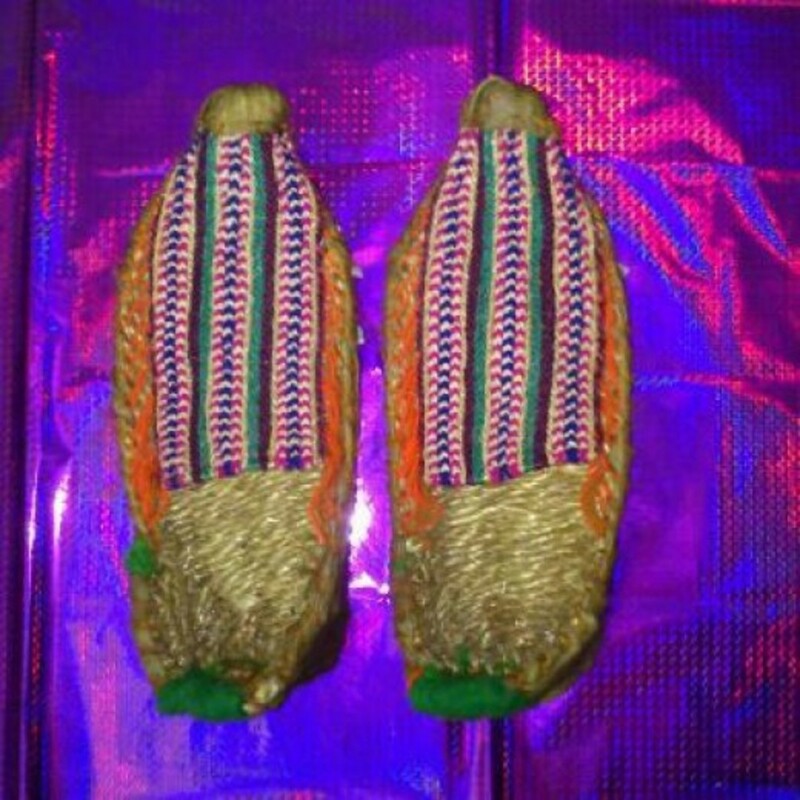 It is from these ropes that the shoes are woven. 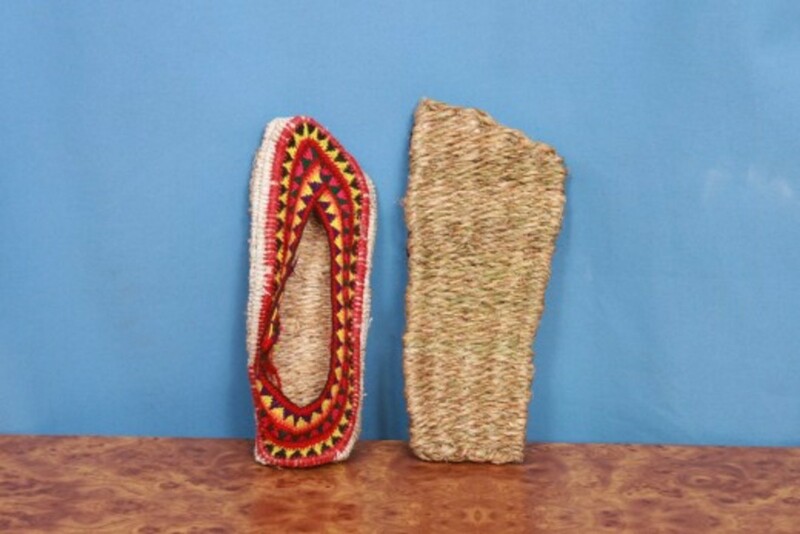 The thick ropes make the sole of the shoes while the thinner ones are dyed in different colors to weave the cloth type upper parts of the shoes. The weaving is usually done in the winter months in Himachal Pradesh when the people remain confined indoors due to heavy snowfall. 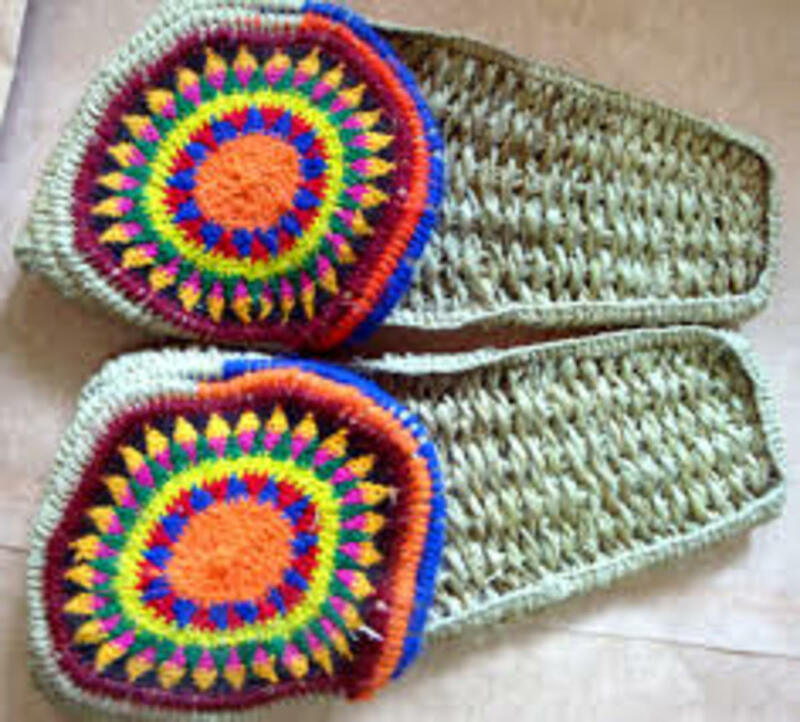 There was a time when the entire female population in the villages made the hemp fiber shoes at home as the knitting was popular sometimes back. It was considered even the added aesthetic trait of the prospective bride. Even the elders of the households kept themselves busy in the vocation during the old age. The different designs and motifs depended upon the artistic tastes of the maker of the shoes. 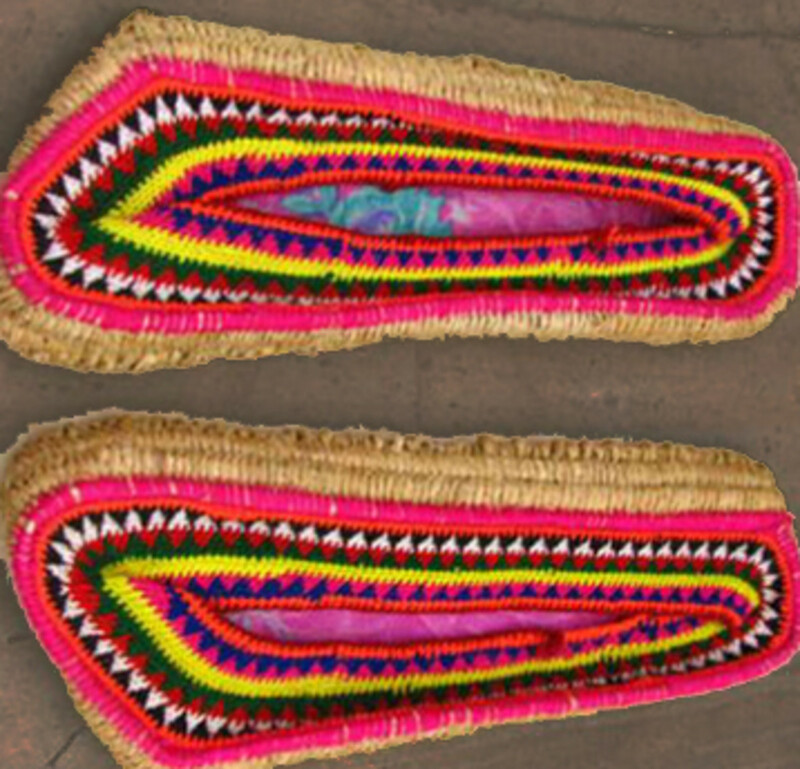 The geometric and floral designs are woven into the upper fabric of the shoes in hemp fiber. These shoes are washable and are durable too, if worn indoors and are saved from being worn outside or from getting excessively wet. 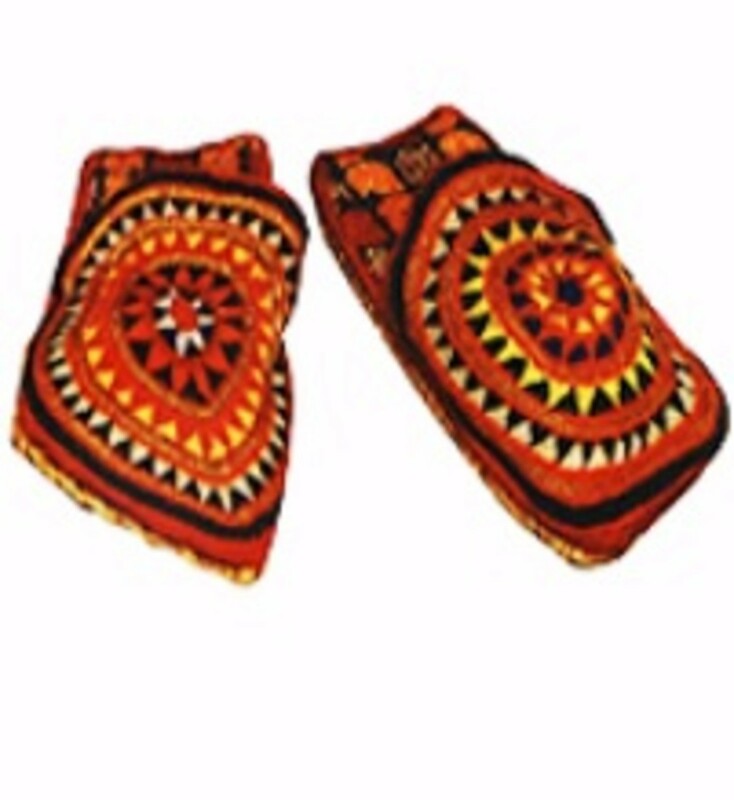 The hemp fiber shoes provide acupressure effect and help to remove several health disorders as is done by wearing special acupressure slippers at home. The plants of hemp are environment-friendly and help to clean the water sources. It helps in soil erosion and blocks the UV radiations of sunlight. The cotton production consumes 50 % of the agricultural chemicals like pesticide or herbicide produced and used on all crops in the world. So cotton is the greatest toxic generator which contaminates the air, water, soil, and nature. Whereas the hemp grows well without the use of chemicals like fertilizers, herbicides, fungicides, or pesticides etc. The plants of hemp effectively block the sun's harmful ultraviolet rays. The rural people use the dry plants of hemp to make the grass roofs of the huts for watchtowers of crops. In old times the rural areas had no toilets and the people were used to go in the open. In this way, the small rivulets or nullas could have become severely polluted. But the immersion of the plants of hemp in rivulets for few months for the extraction of hemp fiber helped in the cleanliness of the water sources. It has been scientifically proved that the hemp can remove the toxic impurities from the wastewater. It can clean the sewage effluents and other harmful chemicals or salts from the impure water. The phytoremediation process of cleaning was used to clear the radiation contamination caused due to the nuclear disaster at Chernobyl. It helped to remove the radiations and other toxins from water, soil, and air. The deep root system of hemp plant prevents soil erosion, removes toxins from soil and aerates the soil for the benefit of other crops. Hemp fiber is one of the strongest natural fibers. It is naturally resistant to saline water, mold, ultraviolet light, and mildew. 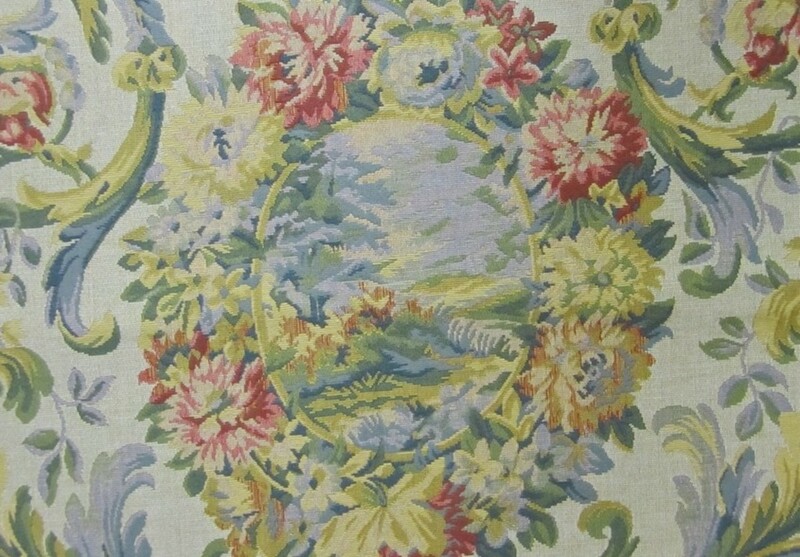 Pure and fine hemp texture is similar to linen. 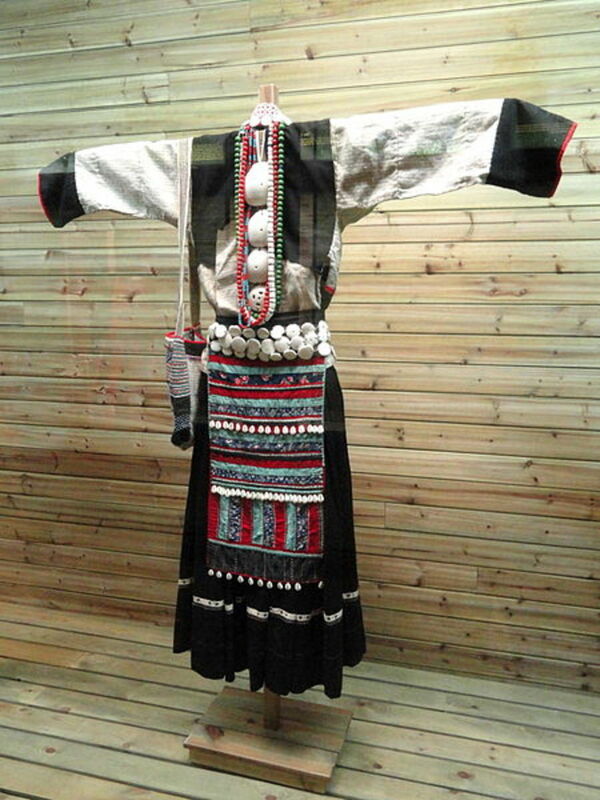 The rural people used the hemp fiber to make clothing. The long and strong fibers that grow along the length of the hemp stalk have the properties similar to other fibers like flax, jute etc. The fiber length, strength, and durability of hemp fiber are better than other fibers. Hemp fiber provides organic clothing and the fabric contains no harmful chemicals to cause adverse effects on health. The hemp fiber is much more long, strong, lustrous, and absorbent than cotton. Instead of cotton, the hemp fiber provides more warmth in winter and a cooler feeling in summer. This fiber gives better insulation than cotton. Hemp fibers are more absorbent with dyes and less prone to fading than cotton fabrics. When the hemp fiber is blended with cotton, linen, and silk the final product is more durable. At present China is the major producer of hemp fiber-based textile. Other products found from the hemp plant are its seed, seed meal and seed oil. At present, the composite panels for automobiles are being made from a mixture of hemp fiber, flax, fiberglass, and kenaf. 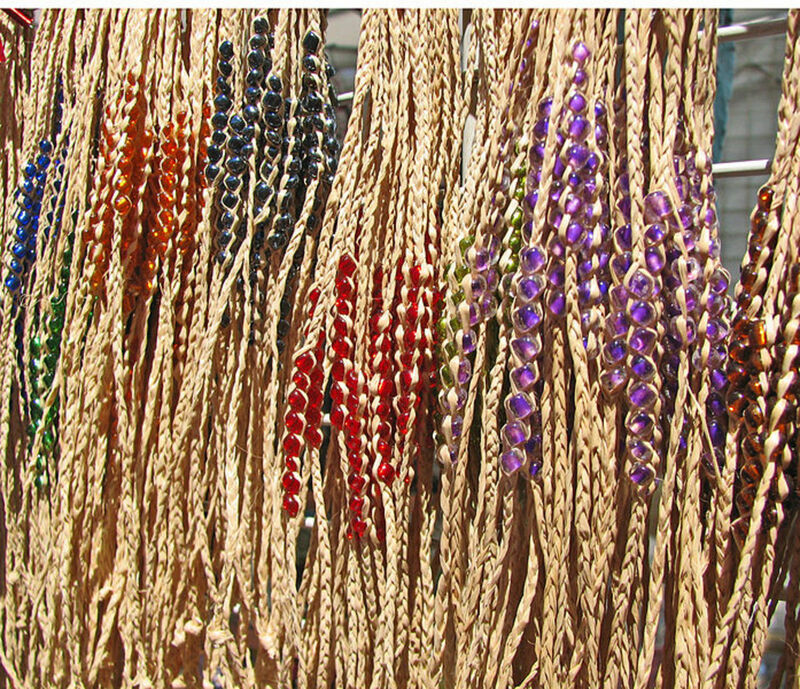 The hemp fiber is used to make the "Hemp and Bead Jewelry". This type of jewelry is made by giving macrame knotting to hemp twine instead of weaving or knitting. Such jewelry includes the anklets, bracelets, rings, earrings, necklaces, watch bands, laces and other adornments used by rural folk. The thickness of hemp twine varies according to the adornment and has a variety of colors. In jewelry and shoes, the half knot and full knot stitches are commonly used. The cultivation of Hemp is legally allowed in some European countries, the US, Canada, China etc. The demand for the permission to grow hemp is increasing in certain other European countries. In India, Uttrakhand has become the first state in 2018, which has given permission for the Industrial production of hemp. It is being seen an effort of Uttrakhand Government to check the illegal production of hemp. This year the State has given the permission by granting a license to an NGO named India Industrial Hemp Association (IIHA). The IIHA has been permitted for the cultivation of hemp through the farmers. Presently in this pilot project, the hemp would be planted in an area of 1000 hectare for 5 years. 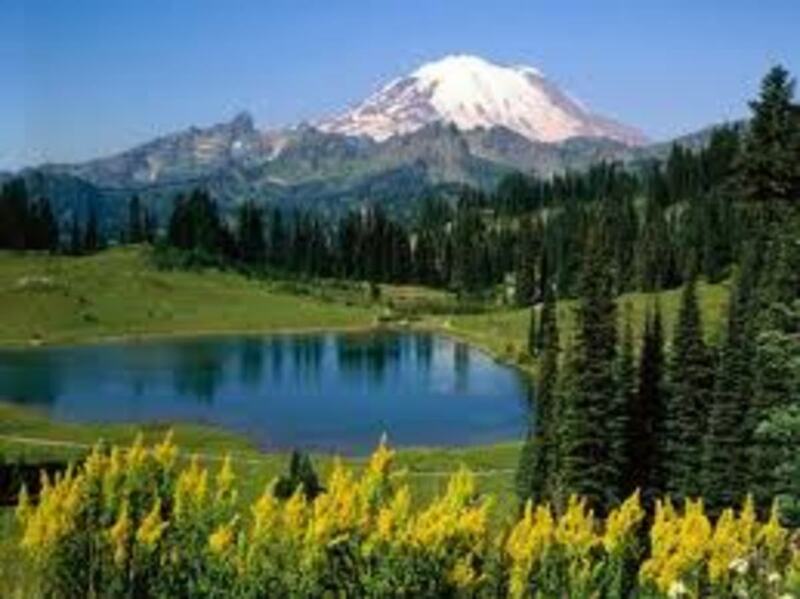 This area would be increased to 100,000 Acres. In India the market potential of $1 Trillion of industrial production of hemp is available, and Uttrakhand is becoming the first state to tap a part of it. The cultivation of hemp could not be allowed as per the UN Treaty of Drug Control. But there is a provision that the plantation of drugs producing plants like hemp, opium etc., could be allowed for non-intoxicating purposes. The plant of hemp is used for oil and fiber which is further used in the production of medicines, textiles, cosmetics, paper, and food. Hemp is being used in India from ancient times for religious, medicinal and edible purposes. In recent researches, it has been found that the drugs derived from hemp are beneficial in 25 diseases including that of eyes, heart, cancer, Alzheimer etc. Himachal Pradesh, another adjoining state with Uttrakhand is also facing the problem of illegal cultivation of Hemp and Opium. As per the estimates, the cultivation of hemp in Himachal is illegally carried out in an area of more than 100,000 Acres of private and forest land. The Kullu district alone contributes for more than 50,000 Acres of illegal cultivation area of hemp. These unauthorized cultivations are carried out despite the strict actions of the police and Narcotics Control Bureau. Every year the authorities uproot the plants of hemp which are found as wild growths or deliberately cultivated by the drug mafia. Himachal especially Malana in Kullu district has become a Heaven of Hemp Mafia for the production and use of hemp. 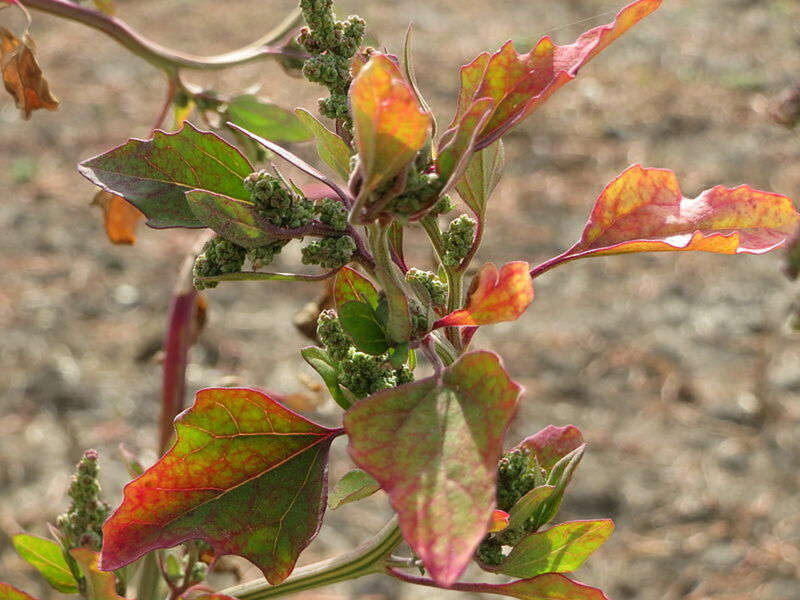 Even the hybrid varieties if hemp seeds from Holland and Russia are brought and cultivated at Malana and its adjoining areas of Kullu district. The people of Himachal especially the youth have become addicted to the use of hemp as a drug. It has become a social menace. The trade of hemp as a drug is also an easy source of money for the poor villagers and unemployed youth. A demand for granting the permission for the production of hemp is being raised from time to time from different quarters. The districts of Kullu and Mandi in the state of Himachal Pradesh are in the forefront of raising this demand. The Himachhal Government should also permit the production of hemp for Industrial purposes, so that the villagers and farmers may get involved in the financial benefits of hemp other than for its use as a drug. The legal permission will also check the use of hemp as a drug and help the State to get rid of the illegal trade of hemp. The varieties of self-growing wild hemp and that cultivated by the people is used for the purpose of drug and intoxication. These varieties have more strength in terms of intoxication. 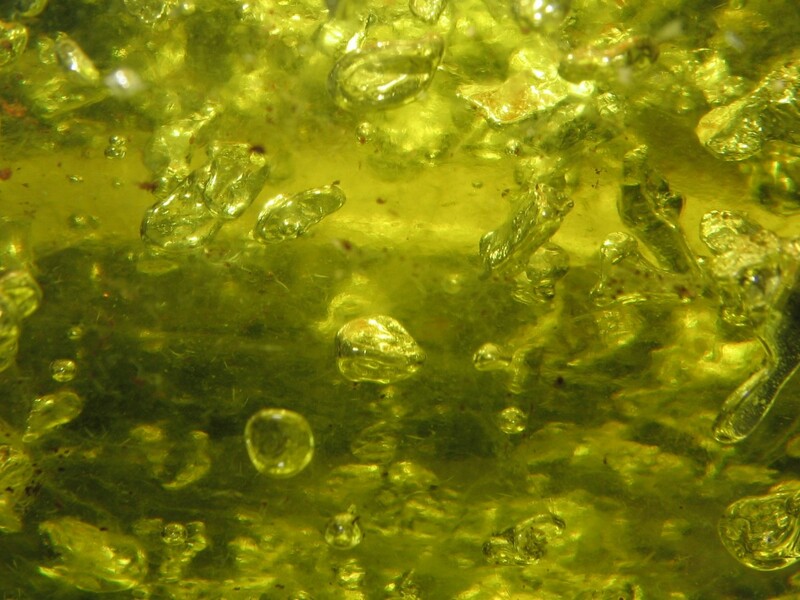 But the seeds for Industrial production are different, which contain the intoxication levels up to 0.30 THC. The use of the leaves of these varieties in not allowed. Only the seeds and the fiber of the bark are used for Industrial purposes. The Excise and Taxation Department monitors the cultivation. The annual production of Hemp in one hectare can fetch more than $ 6,000 or Rs. 4 Lakh. Annually two crops of hemp could be taken if the facility of irrigation is available. 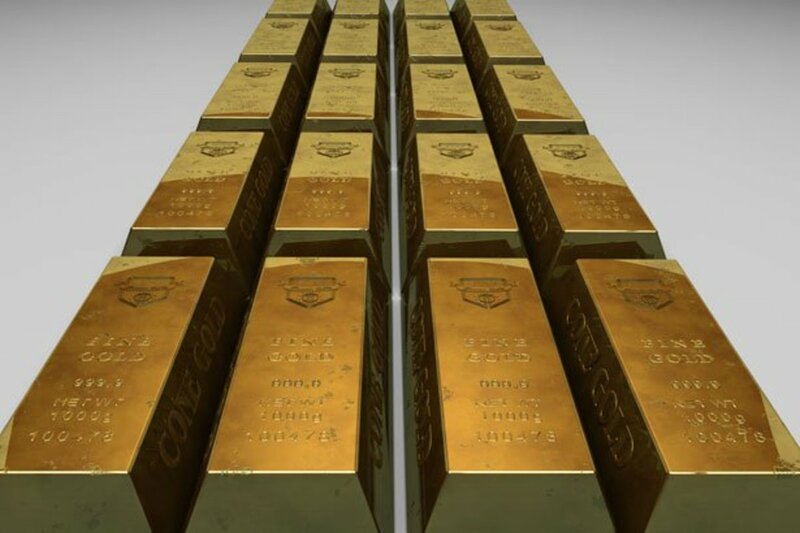 This could double the above income in a year. Thanks sonal s for the visit and the comment. Yes we do supply the hemp fiber shoes on order. Thanks Peggy W for the visit and the comment. I completely agree with you. Despite its use as a narcotic the seeds too are used by the people of the region in different recipes. But the ban is the right option to save the generations from the use of it as a drug. It sounds as though hemp would be wonderful to wear as clothing whether it is 100% or mixed with other fabrics. Those shoes are colorful and are probably very comfortable house shoes. For a long time now hemp / marijuana has been banned in the U.S. but some states are now allowing it. The ban primarily came about because of the supposed dangers of using it as a drug. Too bad we cannot all benefit from its other uses aside from the drug potential. Really good article. Sharing! Thanks Ashwini for the visit and the comment. Yes we do produce these shoes. Hi! do u produce these shoes? Thanks ocfireflies for the compliment and the visit. I am glad you liked the hub. Stellar Hub! And one that is very timely. Voted Up and Shared. Excellent work my friend. Thanks novator for the visit. The ban on hemp in America is due to another reasons. It is the same here. Indian use of hemp has always stayed steady and true - unlike here in the U.S. where we have abandoned and even made it illegal to cultivate hemp domestically ...federally that is. It used to be legal and actually mandated in the founding years of the united states....we love prohibition here, apparently. Thanks techygran for the visit, comment and sharing. Thanks LadyFiddler for the visit. The shoes are worn by the rural people and they cost from $1-5 at the most. Thanks rasta1 for the visit and the comment. I love how the Indian culture embraces hemp as a form of clothing. Great article.